Brrrrrr! 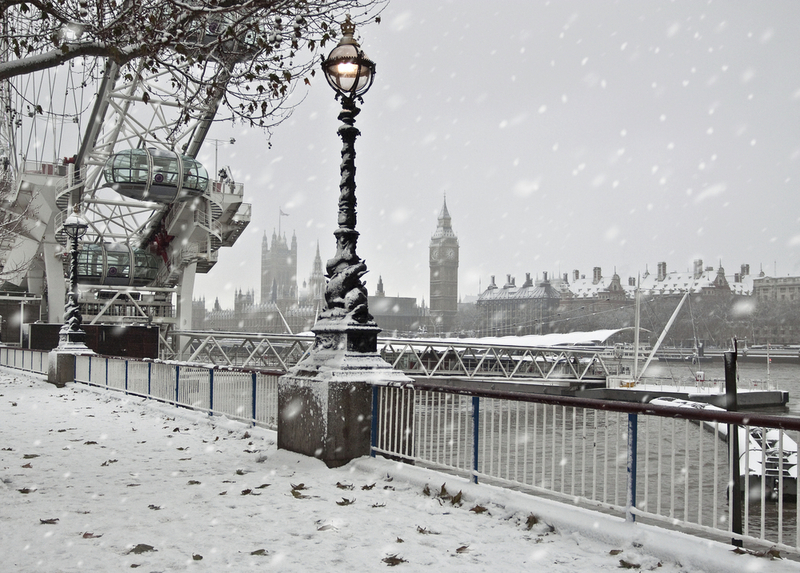 It might be snowing in London (and incredibly cold!) but that hasn’t stopped us from serving up a collection of this week’s hottest new social media tools and platforms. To help warm you up, were giving this week’s post a ‘green theme’ – yep, the green we all want more of, money. 1. Create your own online store filled with products you love with Styleowner.com – In the week Pinterest has been ‘outed’ for monetizing its links, you might want to check out its more overt competitor, Styleowner.com. This is the latest in an increasingly long line of communities that reward your content discovery, curation and recommendations. Watch this one. 2. Create you own Facebook store (and more) with Tabjuice.com – Keeping with our monetization theme, Tabjuice gives you the pieces you need to sell your products through Facebook (at a fraction of the cost of a bespoke build) with some robust analytics integrated on the back-end. What are you waiting for?! 3. Hop on board the hottest content monetiztion solution of the week, Skiminks.com – This solution places some basic code into your blog or website template and then crawls your content to add affiliate links to products you mention creating a win/win/win situation for everyone. For more on Skimlinks and similar products, check out this post. 4. Make your content curation efforts for targeted ad efficient with Percolate.com – While this one one directly generate revenue for you, it will make discovering the most suitable content for your communities a helluva lot easier. Percolate is still in an ‘invite-only’ beta for at the moment but luckily for us we have some invites to dish out! Read our full story on Percolate here. And get your daily brew here. 5. Say hello to a ‘Pinterest for the design community’ thanks to Fab.com – If you are inspired by design you will go bananas for Fab.com. Other passionate community members track down great design-related products and then you can share or buy them depending on how much you love ‘em. Read how Fab had the best year ever in 2011, here. That’s it for this week, stay warm!